Afghanistan in 2017: Light at the End of the Tunnel? 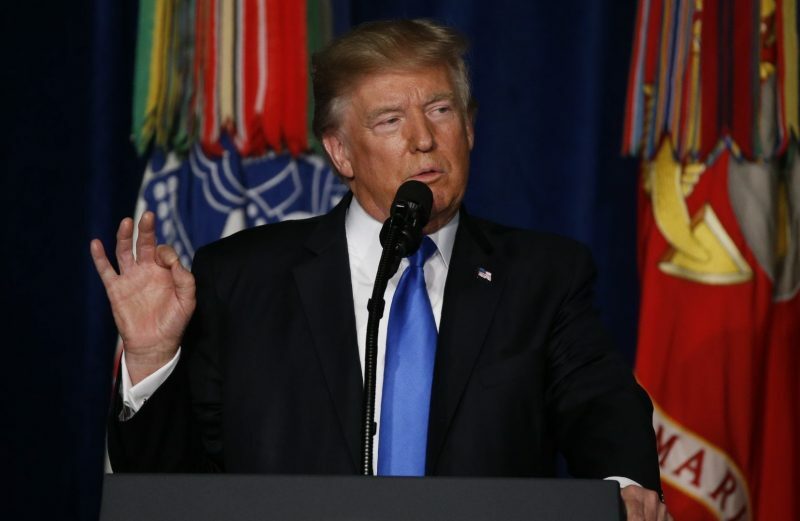 President Donald Trump’s decision on 21 August 2017 to send an unspecified number of additional U.S. troops to Afghanistan to continue assisting and training the Afghan national security forces and to expand counterterrorism operations in the country marks yet another effort to stabilize Afghanistan, at least enough to allow the Western coalition countries to withdraw their forces from the country. 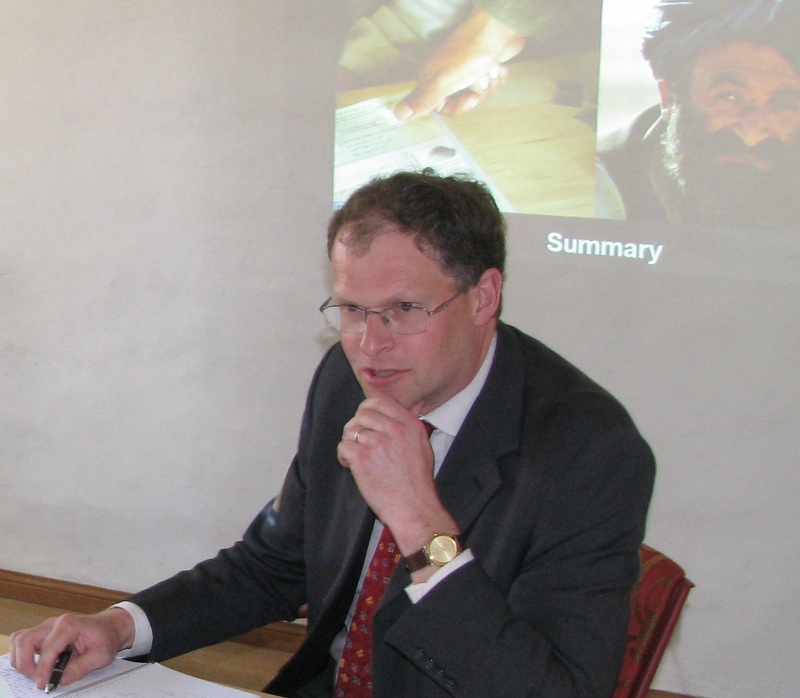 Afghanistan: Light at the End of a Very Long Tunnel? 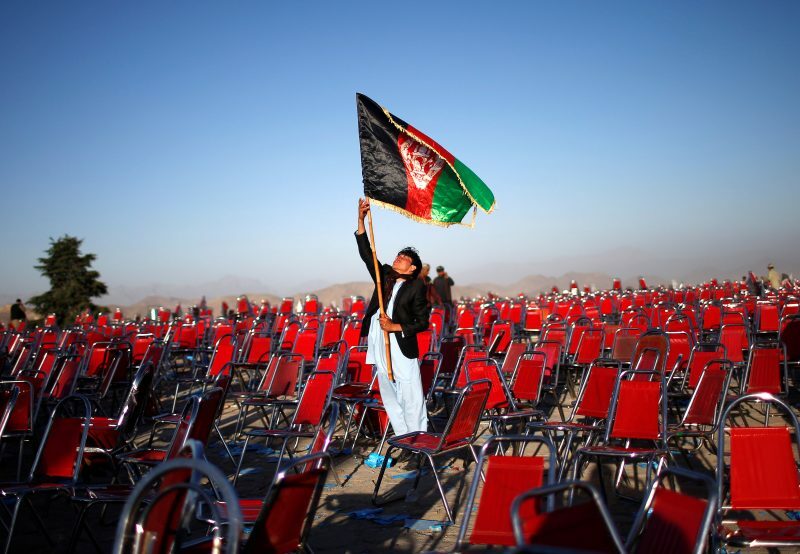 After more than three months of intense political arm-wrestling and vote-counting and re-counting, the two presidential contenders, Dr. Ashraf Ghani Ahmadzai and Dr. Abdullah Abdullah, signed on 21 September 2014 an agreement in Kabul to establish a government of Afghan national unity. The deal gave the presidency to Dr. Ghani, but it also created a new position of “chief executive officer” (CEO), which could be approximately likened to the position of the prime minister in Western governments. 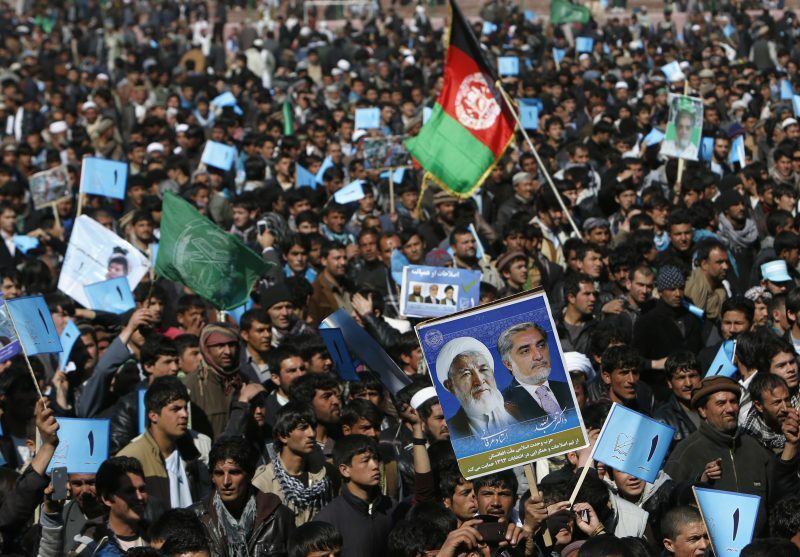 Eleven candidates have been registered for the presidential elections set to take place in Afghanistan in April. They fall into two major groups: technocrats and warlords. 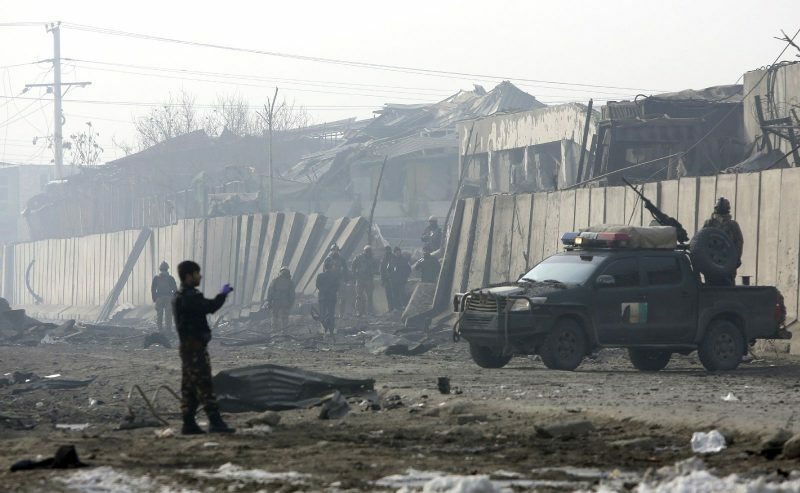 The first have vision as to what has to be done in Afghanistan while the second camp has influence and connections that will make it possible to take the necessary steps. However, should unfavourable developments coincide, Afghanistan could simply fall apart following these elections. Burden-sharing, the way in which NATO member states divide up their collective defence obligations, is a recurrent source of debate among the Allies.